Timber windows remain a favourite amongst homeowners due to their attractive appearance. The original windows before modern uPVC, they look particularly suited to period and country properties. Don’t compromise on aesthetics when choosing your windows; our timber windows offer everything you could need and will improve the kerb appeal of your home. They are extremely durable; many properties are only just deciding to replace timber windows that are 100 years old or more. Maintain your home’s original feel while improving its efficiency with our classic timber windows. 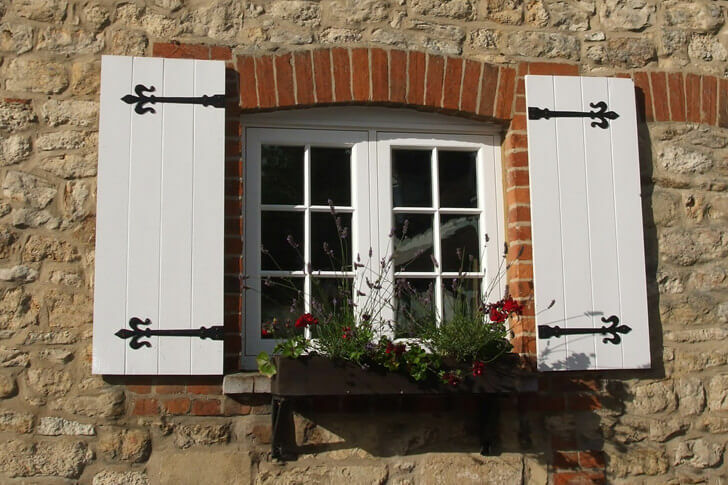 Why should I choose timber windows? Timber is naturally insulating and offers high performance in all areas. A rated for energy efficiency, they will leave your home feeling comfortable throughout the year and will also reduce your heating costs. Completely weatherproof, draughts will no longer be an issue and you can relax comfortably behind your beautiful wooden windows. A luxurious material that perfectly complements traditional homes, they also suit modern homes due to their 21st century performance. Extremely durable, these windows will last for many years to come, still looking as beautiful as the day they were installed. Our timber is responsibly sourced from sustainable forests and we take great care to recycle any by-product from the manufacturing process when possible. A weatherproof gasket is featured as well as frames which are designed to let water run off them. Three coats of micro-porous paint are applied to give a smooth and professional finish while allowing the timber to breathe. Modern timber no longer suffers from the issues of rotting and warping and is easier to maintain than older wooden windows. A coat of varnish is simply required every few years to keep the colour looking as good as new. Our timber windows are durable and tailor-made every time to give you a bespoke finish that you can enjoy for many years to come. A range of stunning wood stain finishes are available and any RAL colour can be created; be as creative as you want. Both double and triple glazing can be accommodated by timber windows, to give you a classic style that will never go out of fashion.